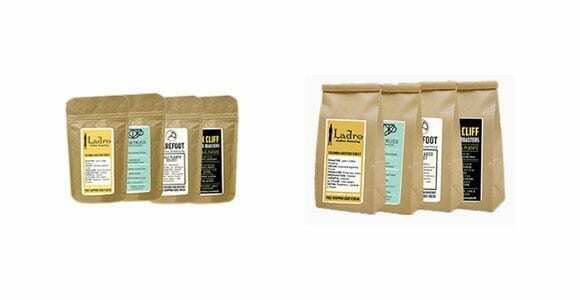 Get the world’s best coffee delivered to your doorstep with a MistoBox monthly subscription box. 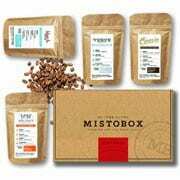 The MistoBox team tastes over 50 coffees every month to find the best coffees for you in your monthly MistoBox. 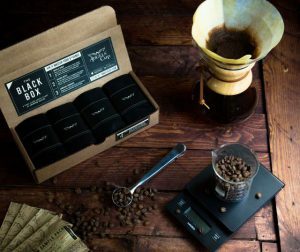 Each box will contain 4 specially curated coffees from 4 different coffee roasters, along with tasting notes and roaster bios for each coffee. Regular MistoBox subscriptions have 4 1.75oz bags of coffee while Grande MistoBox subscriptions provide 4 3.5 bags of delicious coffee. 1-month, 3-month, 6-month, and 1 year gift subscriptions are available. 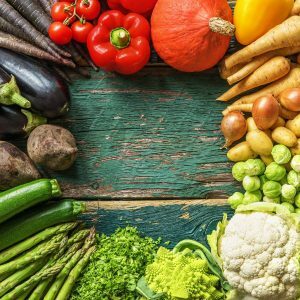 How would you rate MistoBox ?